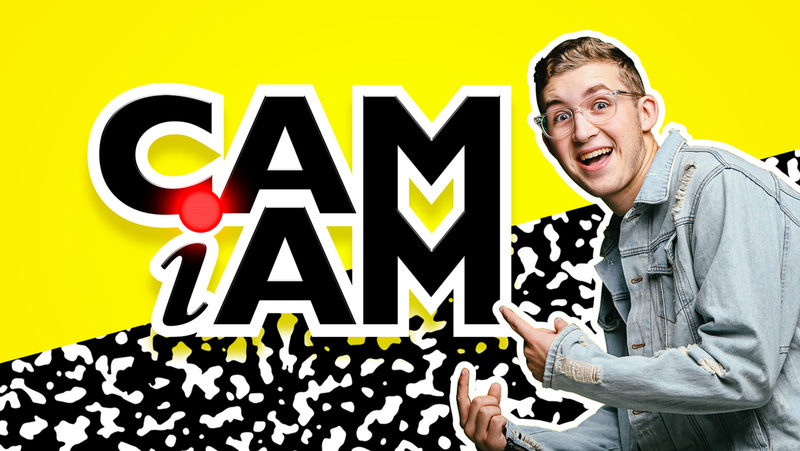 In this week’s episode of Cam I Am, Cam answered the question of the day by teaching us about the Holy Spirit and how He helps us grow. During eGroup time, we learned more about who the Holy Spirit is and how He helps us. We took a look at John 14:15-27 to learn about the time Jesus promised the disciples He would send the Holy Spirit to help them. Once we make the decision to follow Jesus, God promises His Holy Spirit will help teach and guide us. The more we spend time with God, the more can learn how to listen to the Holy Spirit and follow Him! At dinner this week, discuss how the Holy Spirit helps us (guides, teaches, comforts us, helps us grow) Tell your child about a time the Holy Spirit helped you. As you talk about the Holy Spirit with your family, your child might have questions about what it means to accept Jesus as his or her Savior. The Faith Starter kit is a resource designed to help you navigate the questions your child has about following Jesus. You can find more information about the Faith Starter Kit HERE. Visit the Cam I Am website for music videos, Cam I Am episodes, and free song downloads HERE.